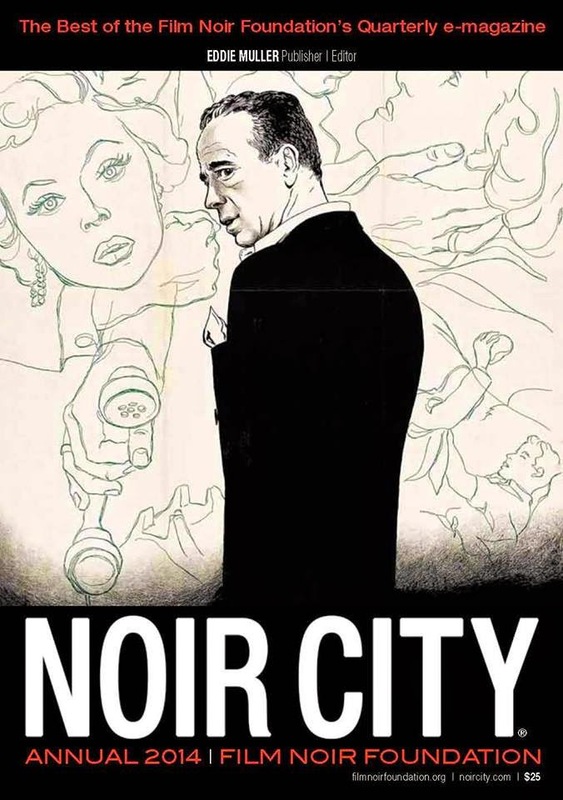 First, the Noir City 2014 Annual is now for sale at Amazon. There’s a finite number of these beauties in circulation, so score a copy while they’re hot. This is the finest book the Film Noir Foundation has released to date, boasting a veritable all-star roster including Christa Faust, Jake Hinkson, Eddie Muller, Imogen Sara Smith, Wallace Stroby, and Duane Swierczynski. I’m in there, too, somewhere in the back. The proceeds go to the FNF, so what are you waiting for? And in other Noir City news, the line-up for the Los Angeles festival has been announced.